我們買了組合票。我們第一次去野生動物園，有很多動物，我們可以看到動物生活在自然，不僅像動物園裡的動物。然後我們去vinpearl土地，但我們使用太多時間的野生動物園，我們無法觀看美人魚節目和鯊魚餵養。但水族館非常好，我們確實看到了魚餵養表演和噴泉。下次如果我再來，需要在2天內玩它不僅1.有免費班車送你去vinpearl土地，非常好的服務。 We bought combo ticket. The first we go safari, there have many animals and we can see animal live in natural, not only like animals in zoo. 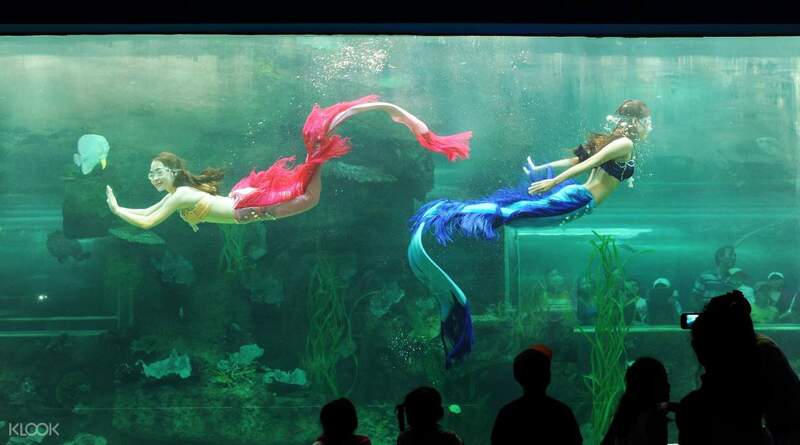 Then we go vinpearl land, but safari we use too much of time, we unable to view mermaid show and shark feeding. 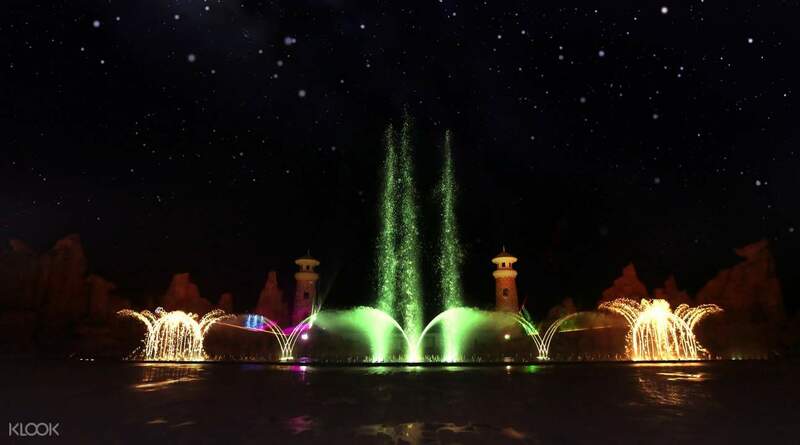 But the aquarium is really nice and we did see fish feeding show and water fountain. Next time if I come again, need to play it in 2 days not only 1. 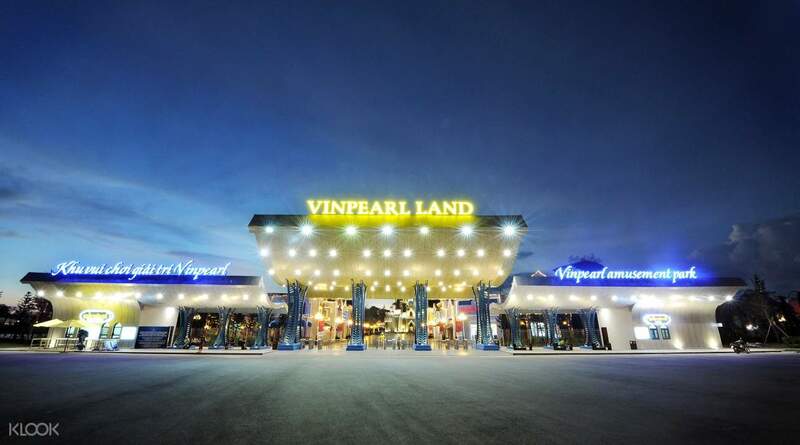 There is free shuttle to send you go vinpearl land, very good services. 在這裡度過了相當愉快的時光。我們非常喜歡！ Quite a good time spent in here. We enjoyed it very much! 這樣一個美麗的主題公園在越南。我們都很喜歡!!! 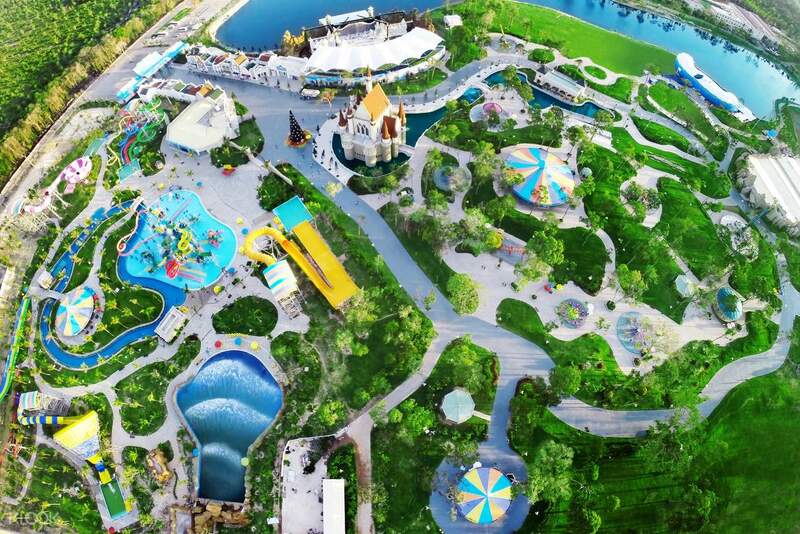 Such a beautiful theme park in Vietnam. We all enjoyed it!!! 美妙的地方參觀，美麗的建築結構，一整天的活動享受.. Wonderfull places to visit,beautiful building structure,lots of activity to be enjoy for the whole day..